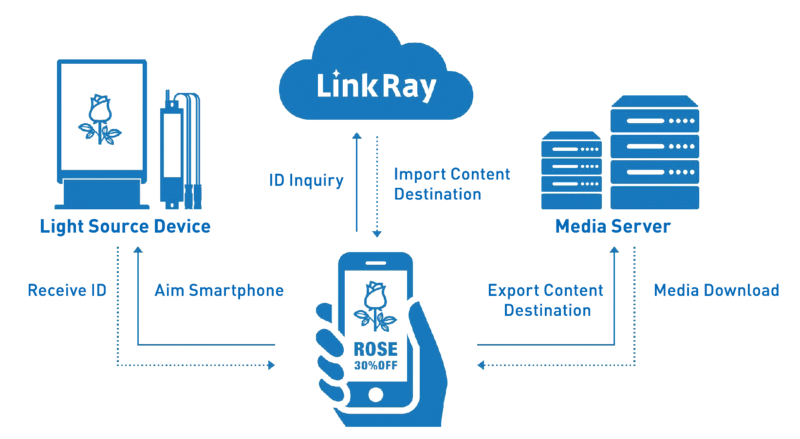 Deliver content via our LinkRayTM Technology. By using LED lights LinkRay transmits digital content to your customers mobile device. 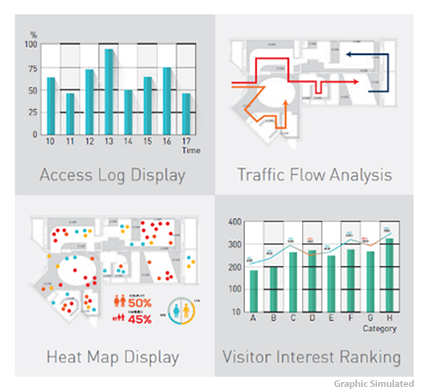 Without changing the original ambience of the store, you can add value to your customers experience by adding information to each display that will be delivered at the speed of light when they point their mobile device at it. 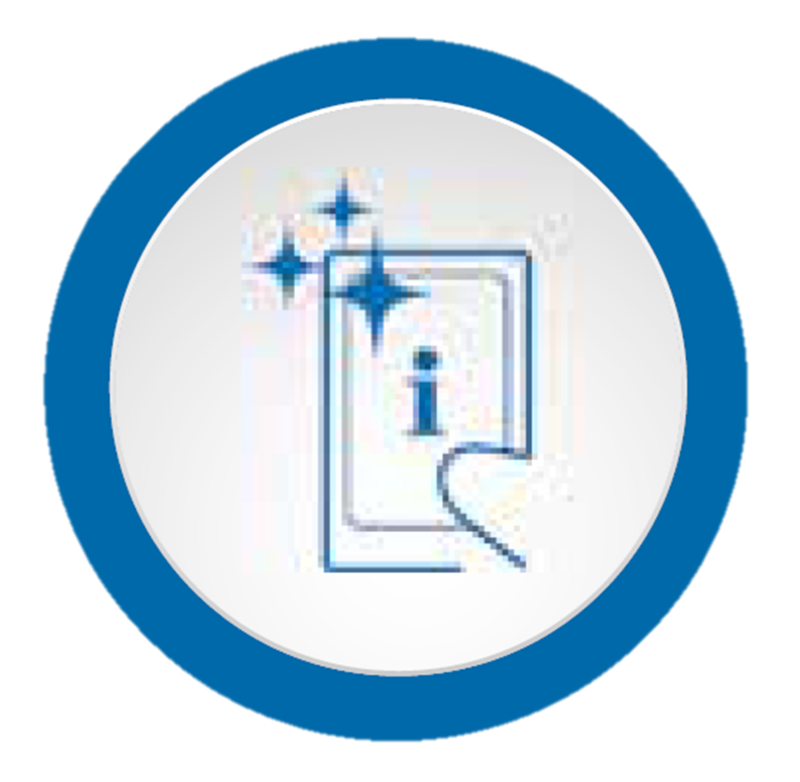 Panasonic has developed the most advanced content delivery service for retailers to date, using visible light communication. 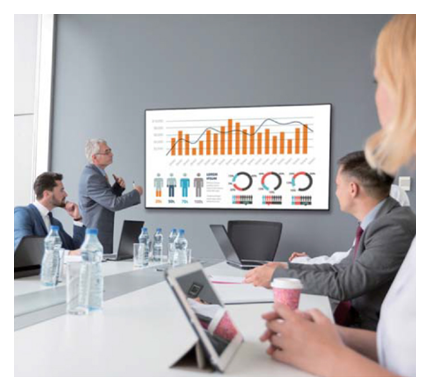 LinkRay uses LED light to link mobile devices to content in spotlights, flat panel displays and projectors. Customers can access the exact information they want, exactly when they want it, just by pointing their mobile device towards the information source. Using this technology provides many opportunities to provide an extra dimension to your customer experience: people can explore your store in exciting new ways and you can create displays that are even more memorable and impactful.